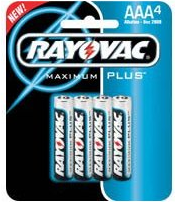 If you are a local reader then most likely you have used your Rayovac coupons for FREE batteries at ShopRite. If you are not a local reader then you can score some FREE too. Well, that’s as long as you have a Target.